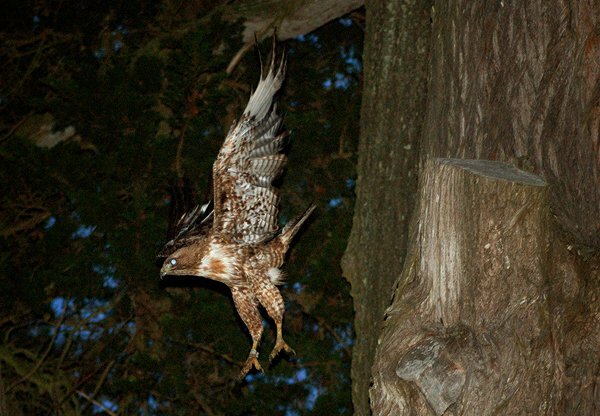 Next time you find the light fading and resign yourself to a night sky filled with owls and bats, remember that some diurnal denizens like to stay out late too. 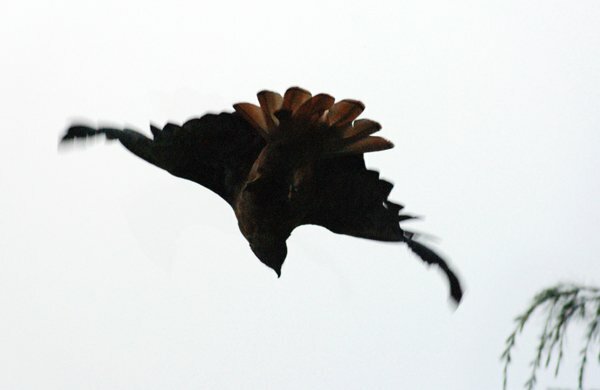 Red-tailed Hawks have a habit of hunting well into the night if there is any available light and the getting is good. 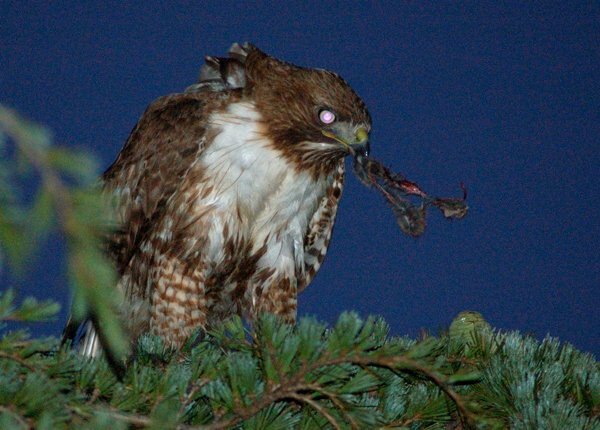 Gophers that live near streetlights beware. I suppose their light gathering abilities work well enough in dim conditions to create some overlap with the nightly arrival of their nocturnal relatives. I’ve often seen Northern Harriers overlap with Short-eared Owls as the night shift swings into action. 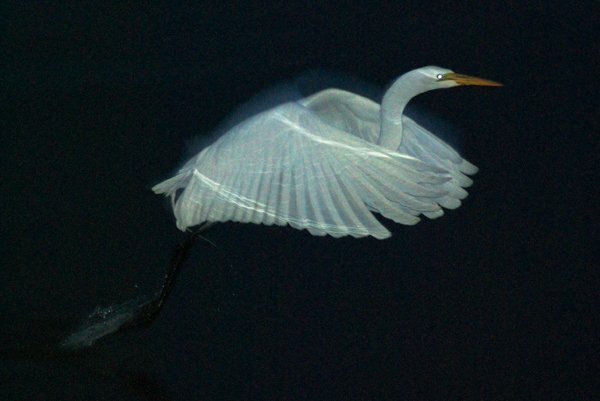 Great Egrets also fiddle around in the shallows when the evening comes. Perhaps it is because I’m often an urban birder that I see more birds out taking advantage of the unintentional light leaking from our homes and streets. 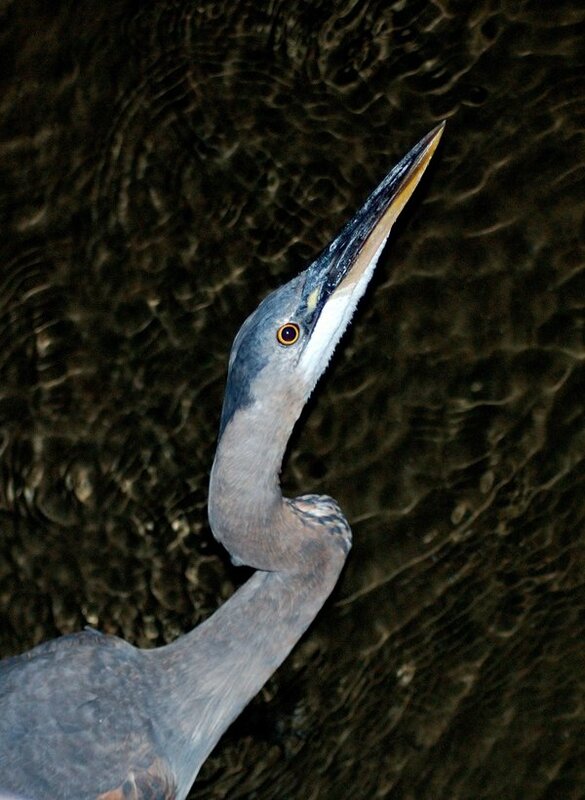 This Great Blue Heron wants to be a Night Heron but the flash puts the lie to his disguise. Better to just accept your diurnal nature and head home through a resplendent sky. See you tomorrow… Bright and early. And I’ll see you all in two weeks. Walter – Thank you. 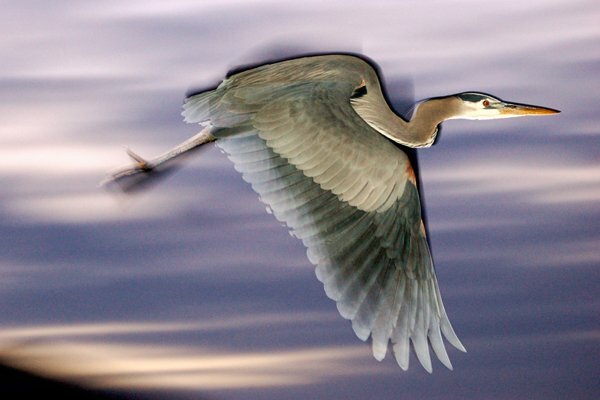 These images, especially the last one of the blue heron – just exquisite! I have seen gray kingbirds ‘working the late shift’ foraging at street lights in the middle of the night a few times here in Miami. 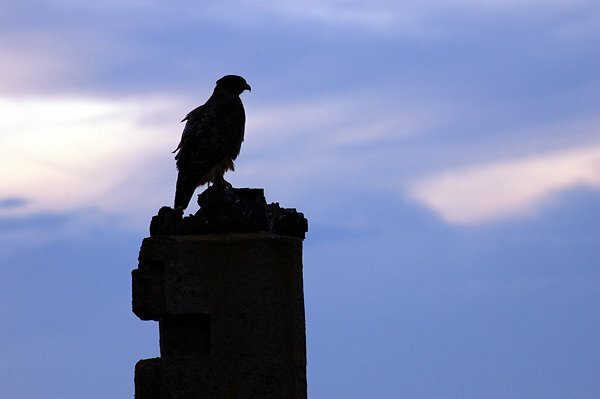 I wonder if these birds sleep during the day…. Really beautiful entry. Thank you.